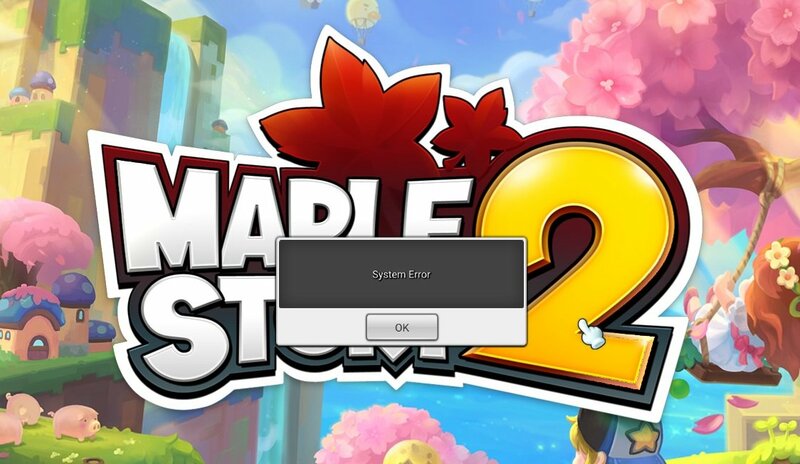 Last week some players who use Google third-party authentication (TPA) began experiencing issues logging in with Nexon Launcher. It appears that there were some changes on the Google side, which caused the login process to freeze when using Nexon Launcher. Logging into the Nexon website was not affected. 1) If you experience an issue logging into Nexon Launcher with your Facebook/Google TPA, please go to the Nexon website.